Britain's tabloid The Sun portrayed him as "the most dangerous man in Europe". 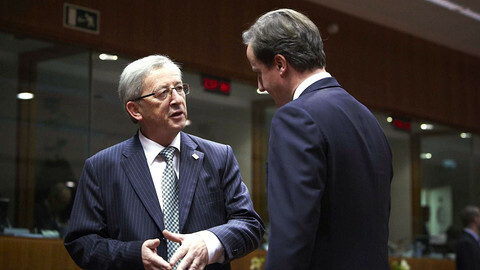 Prime Minister David Cameron linked Britain's EU membership to him, while other leaders and MEPs said that without him as Commission chief, democracy itself would be undermined. All the buzz surrounding Britain's opposition to his nomination has made him probably the first widely-known head of an EU institution. 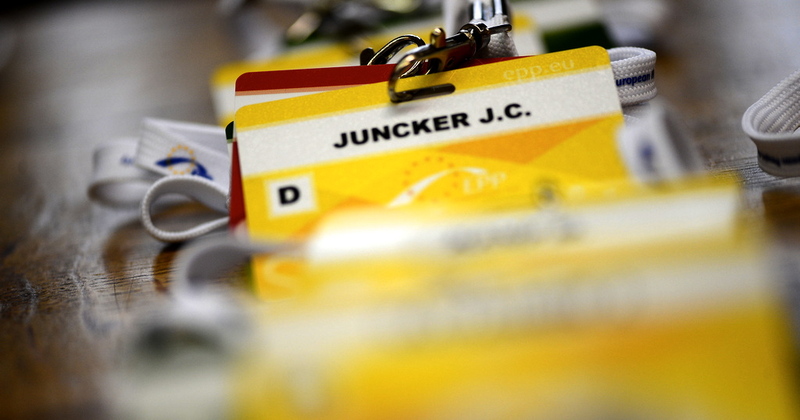 But who is Jean-Claude Juncker? The 59-year old Luxembourg politician was the EU's longest serving prime minister until last year, when he lost his post due to an illegal wiretapping scandal. Luxembourg's intelligence service (SREL) last year was embroiled in a scandal when it emerged that it had carried out illegal wiretaps, kept secret files on people and run a fictional counterterror operation to cover for a Russian oligarch. Juncker said he was not aware of the abuses, but he had to step down, prompting early elections, in which his party gained the most seats. But the Grand Duke of Luxembourg tasked Liberal Xavier Bettel, not Juncker, with forming a government. Often portrayed as a 'veteran' in EU politics, Juncker was a finance minister when Germany was governed by Chancellor Helmut Kohl, with whom he helped lay down the foundations of the euro. Juncker started out relatively young. He was 35 years old when appointed finance minister in 1989, a post he held for twenty years, partially overlapping with his premiership (1995-2013). 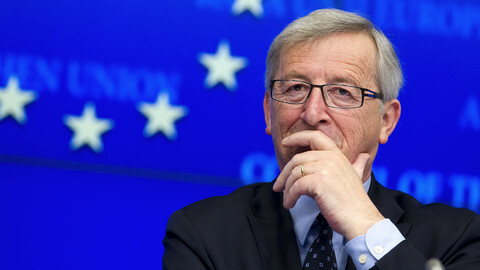 From 2005 until 2013, Juncker was also chairman of the Eurogroup of eurozone finance ministers, which became instrumental in negotiating and supervising bailout packages for the countries that faced bankruptcy in the euro crisis: Greece, Ireland, Portugal, Spain and Cyprus. Back in 2011, during a debate in Brussels recorded by EUobserver Juncker admitted that he often had to lie to journalists about secret meetings held at the height of the euro-crisis, in order to prevent markets from betting against troubled countries. "I am for secret, dark debates," he quipped. He recalled an instance where journalists asked him if there would be a meeting in Paris the following weekend. "I said no. I had to lie. I am a Christian Democrat, a Catholic, so when it becomes serious we have to lie. The same applies to economic and monetary policy in the Union, I am very serious about it. If you are pre-indicating policy decisions, you are feeding speculations on the financial markets," he explained. 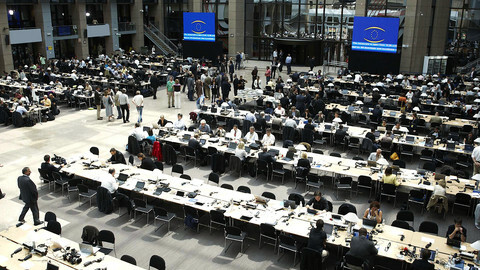 He described calls for transparency of Eurogroup meetings as "naive". "If the German, the French, the President of the Eurogroup and the Central Bank are sitting together, it takes some time to agree. But during that time, financial markets are reacting to this or that proposal," he argued. 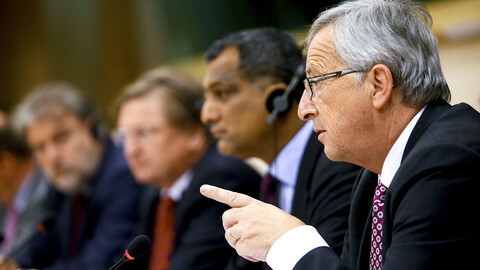 "I'm ready to be insulted as being insufficiently democratic, but I want to be serious," Juncker said. He also didn't shy away from publicly clashing with the head of the International Monetary Fund, Christine Lagarde, about the number of years required for Greece to be able to pay back its debt. 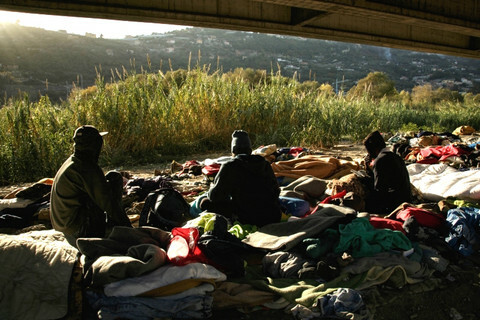 The lengthy Eurogroup sessions at the height of the euro-crisis in 2010-2012, which usually lasted until the early hours of the following day, took a toll on Juncker, who often joked about his physical exhaustion. In one instance, he complained about his kidney stones, which made the all-nighter even more painful. He is also a heavy smoker and drinker, according to his successor at the Eurogroup helm, Dutch finance minister Jeroen Dijsselbloem. One EU official told this website it will be challenging for Juncker to keep up the pace for five years as president of the EU commission, with all the meetings and travels it involves. But another source who has seen him at work said he is "fully functional" and dismissed reports – largely in the British press – about his alleged drinking problem. 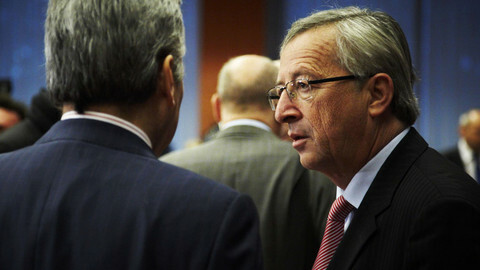 If anything, Juncker will be a change from outgoing commission chief Jose-Manuel Barroso when it comes to humour. Asked in the campaign what will be the first thing he'll do once elected EU commission chief, Juncker joked: "First I will sleep." Leaders are to pick the next EU commission chief in a first-ever vote at the summit on Friday, but other top jobs are to wait for follow-up summit in July. Eurozone economic policies should only be conducted via "dark, secret debates", to prevent dangerous movements in financial markets, the Eurogroup chief said on Wednesday, adding that he had often lied in his career to prevent the spread of rumours that could feed speculation. Former Eurogroup chief and Luxembourg Prime Minister Jean-Claude Juncker may resign on Wednesday over a spy scandal in his home country. 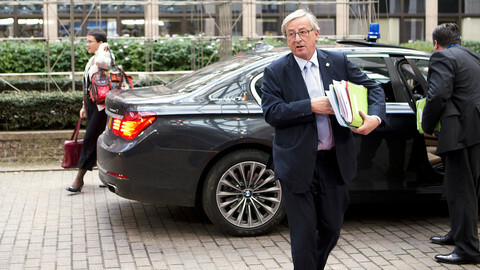 The saga of who will get the EU's top jobs will move a step closer to conclusion this week, in the last major event before the EU institutions begin their six-week summer recess. 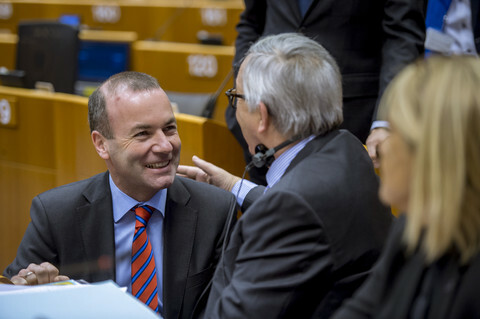 Future EU commission chief Juncker has promised the economics commissioner post to a Socialist, as part of a grand coalition-type of deal between the centre-right and centre-left ahead of a European Parliament vote on Tuesday.